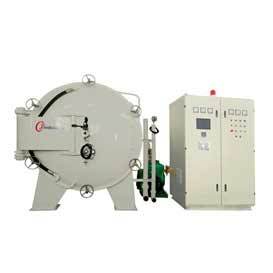 Efficient and innovative industrial furnaces to 3000°C for all industries! 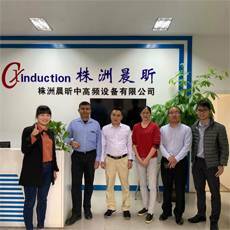 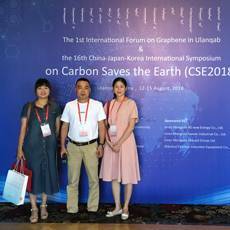 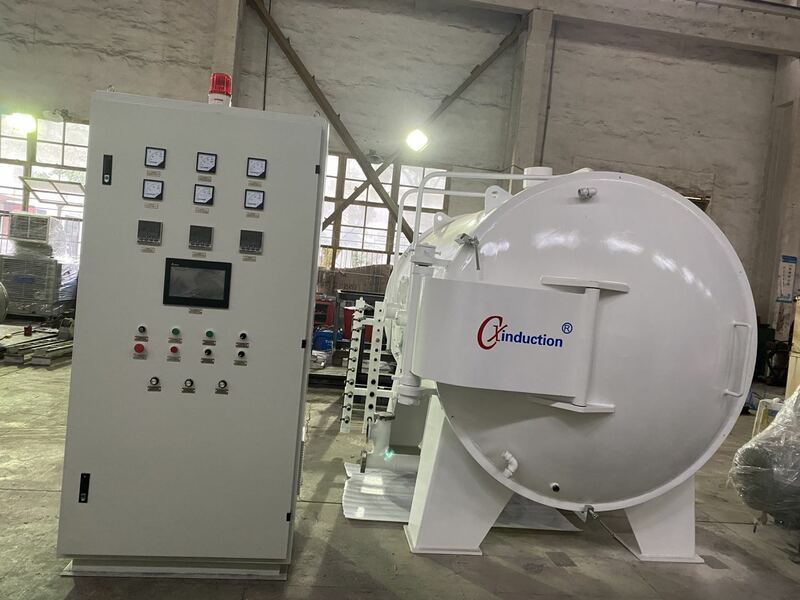 Zhuzhou Chenxin Induction Equipment Co.,Ltd(CX-Induction) was founded in 2003, almost focused on design and manufacturing of high temperature induction heat treatment and sintering furnaces range from 1500°C to 3000°C. 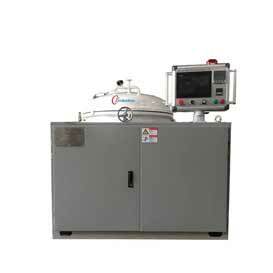 Customize High-Temperature Furnaces for Heat Treatment! 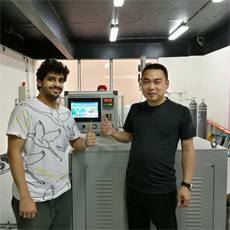 Cx-induction’s 3000℃ high temperature Graphitizition Furnace has been successfully installed in Jeddah city of Saudi Arabia. 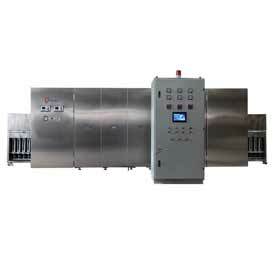 No.473 Xiangneng IndustrialPark,Hongqi Road,Zhuzhou City,Hunan.